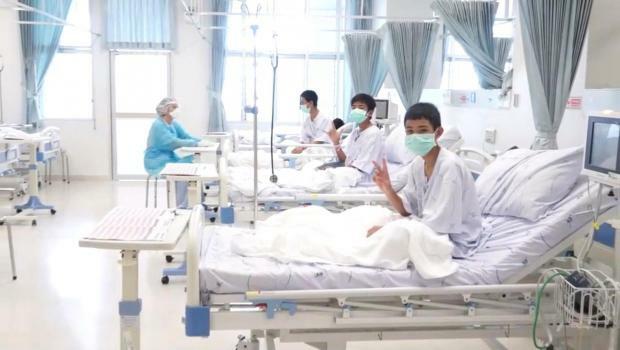 The first video of the Thai boys rescued from a flooded cave after 17 days was released on Wednesday, showing them smiling and waving from their hospital beds, looking thin but fine after an ordeal that has gripped the world. "We don't see the children as at fault or as heroes. 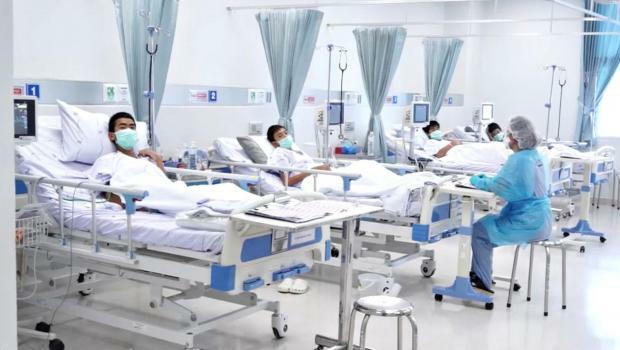 They are children being children, it was an accident," Narongsak said. 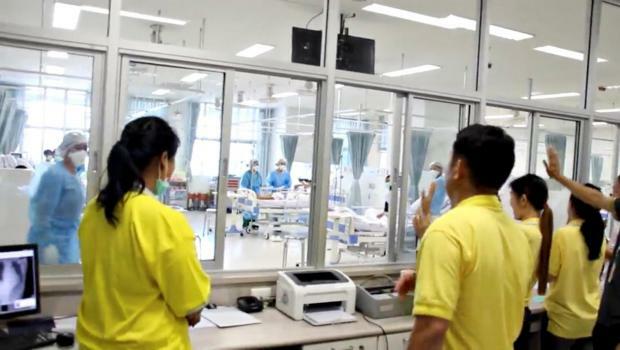 A video of the boys in hospital was shown at the news conference. Some of them, wearing surgical masks, lay on their beds. Some sat and made the "peace sign" gesture for the camera. "The important thing is ... personal space," Prayuth told reporters. "The best way is not to bother them and let them study." "We are not heroes. This mission was successful because of cooperation from everyone," he said. "For SEALs, this is what we were trained for. The navy has a motto: 'We don't abandon the people'. "Hooyah! Mission accomplished," read one headline, echoing the rallying cry of the SEAL unit.